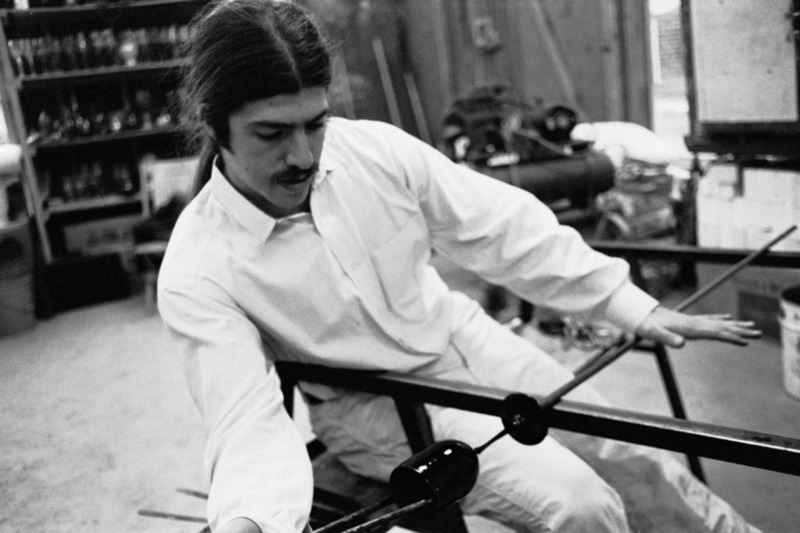 Josh working on a wine goblet in the long haired 1970's. Click here to read Josh's long resume. If you would like to see something shorter, please read below! Born: August 17, 1949 ... or 1941. I can't remember... 1942?